A category dedicated to some weird tinfoil-hat ramblings which are somehow related to User Experience and a variety of different topics thereof. How to Increase Traffic while Donating a Good Cause? 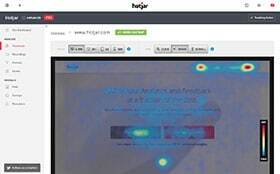 Try out Hotjar for free! Do you like this website? Disable AdBlock so we can continue to publish great articles! 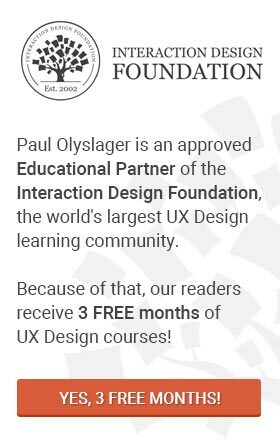 Hi, I'm Paul and I write articles & reviews on Web Design, User Experience and Usability. For more information about me and what I do, please visit the About page. Enjoy your visit! If you have any questions, remarks or want to say hello, please feel free to contact me. Copyright © 2009 - 2019, Paul Olyslager. All rights reserved.